Tampa Bay&apos;s landmark steakhouse launches its 18th wine fest with the help of its growing South Tampa empire. The world&apos;s largest wine cellar will be the inspiration for events spread among Bern&apos;s, Haven, the Epicurean Hotel and Chocolate Pi confectionery. Book a room at the Epicurean and spend five days learning all you can from Bern&apos;s chefs, sommeliers, and other experts. 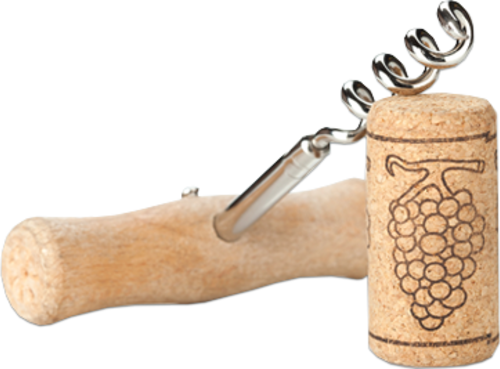 There will be elaborate dinners, wine, a cocktail party, wine, tastings, and wine. The Straz Center for the Performing Arts transports you to Russia and the tiny Jewish schtetl of Anatevka during the time of the Tsar. 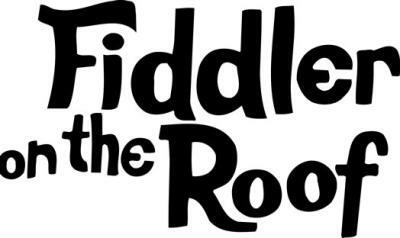 There, poor dairyman Tevye and the rest of his village will try to teach his five daughters the value of Tradition! in a time of change. While at the Straz, stop by that section of the Tampa Riverwalk to see String Theory&apos;s Fin Harp art installation. Fourteen brass wires run from the Riverwalk to the roof of the Straz and can be played to make eerie music. Performances will be before and during intermission for "Pippin," which closes April 19. Chocolate lovers unite! MOSI, Tampa Bay’s Museum of Science and Industry, has you in mind when it hosts this year’s Festival of Chocolate. Learn all you can about your favorite sweet. 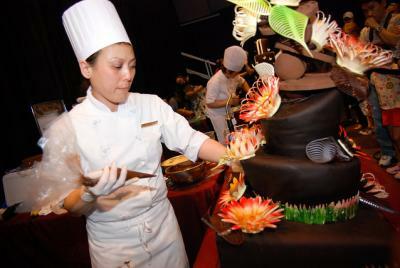 Watch master chocolatiers construct incredible, edible creations from cocoa. Play games with the kids and try your own hand a building a confectionery construction – a chocolate chip cookie tower. Your sweet tooth will thank you. 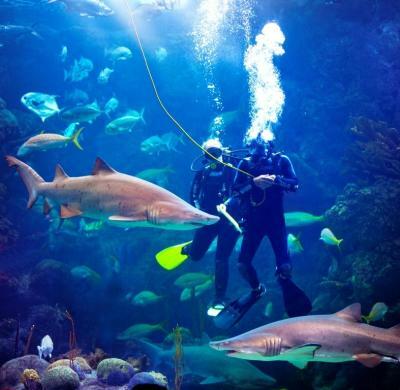 Special-needs visitors get an experience tailored to them on Saturday when The Florida Aquarium offers its yearly Day of Discovery. Visitor with autism and other disabilities to experience the aquarium in ways that fit with their needs. The day&apos;s activities include special programming, animal experiences, lighting and sounds. The ticket price includes a visit to Explore A Shore, the aquarium&apos;s water play area. Day of Discovery tickets are $5 if bought in advance, $8 at the door. The Tampa Museum of Art continues its traveling exhibit of art by Norman Rockwell, whose paintings captured home-grown American scenes during the early 20th Century. 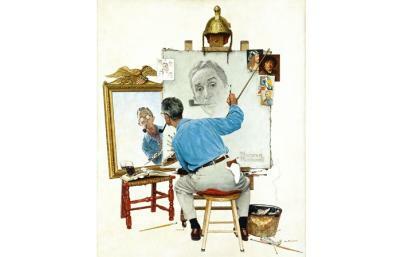 Rockwell&apos;s covers of the Saturday Evening Post made his a household name. His illustration of FDR&apos;s Four Freedoms during the Great Depression made him an icon of American culture. But some of us love him for his work with the Boy Scouts.